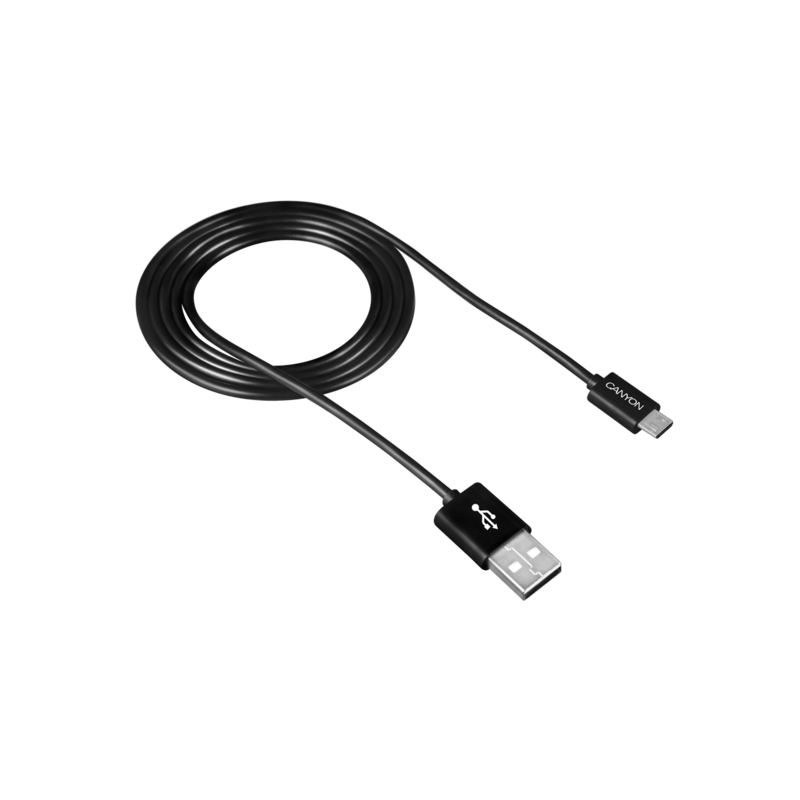 With this 1-meter long cable you can charge your Android phone or any other device equipped with Micro USB port. You can also sync your data by connecting the smartphone to your laptop or PC. 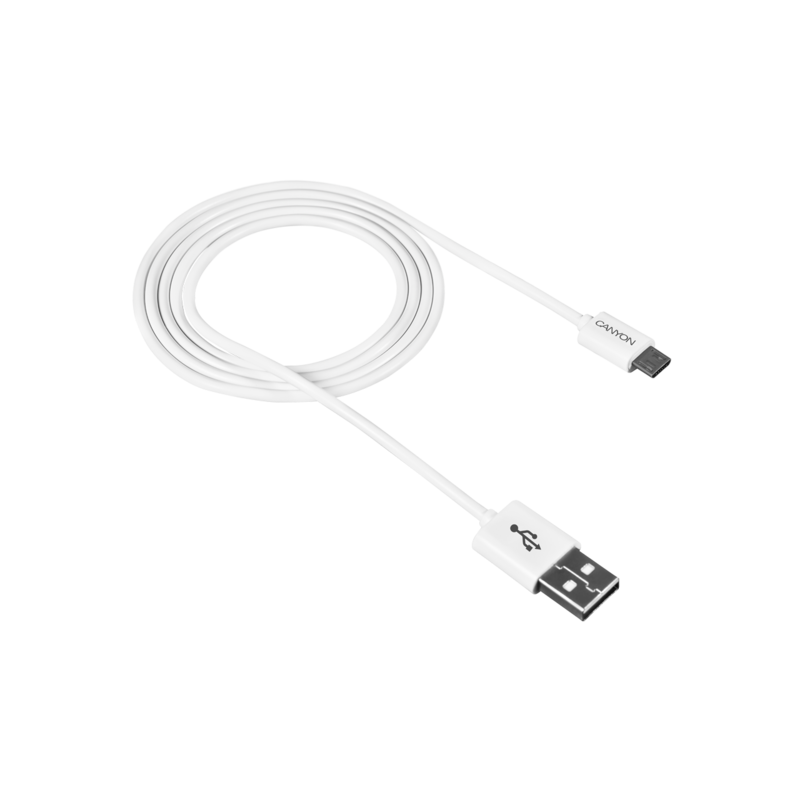 Despite the basic level of this product, it's made of high-quality wire and plastic, so it will not break during long-time usage. 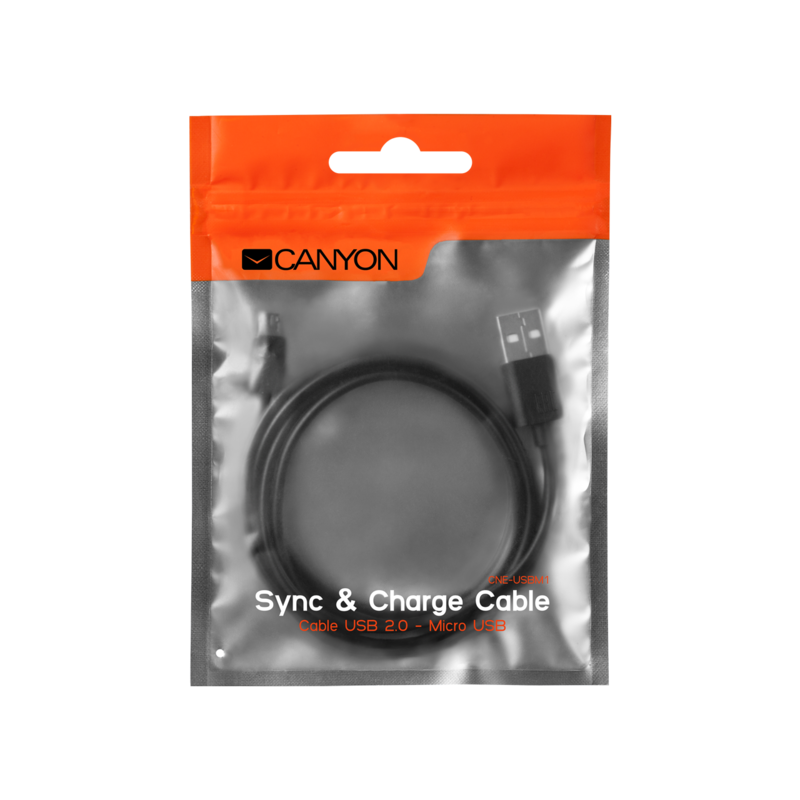 Enjoy convenience and decent quality!